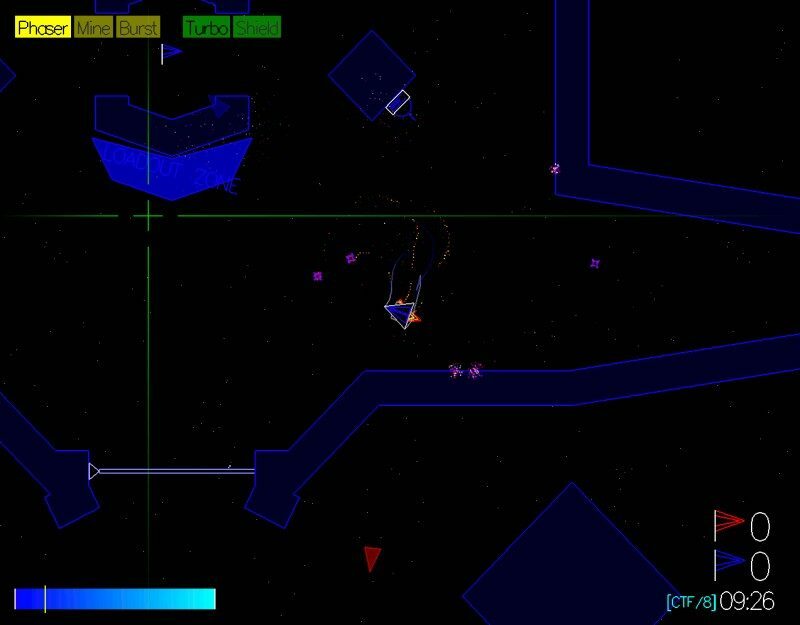 A genre where the player controls a ship with 360 degree movement all around and usually physics playing a role in either the ship's control or otherwise. 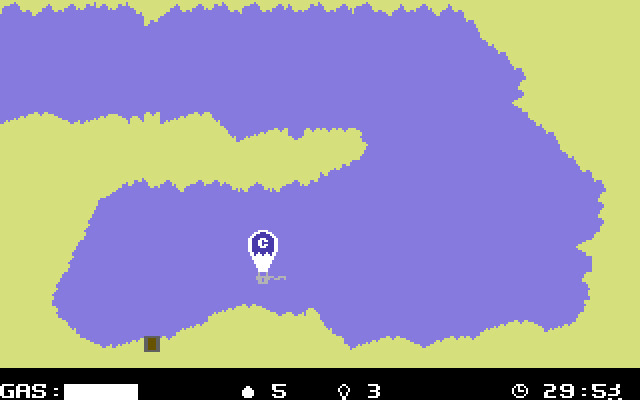 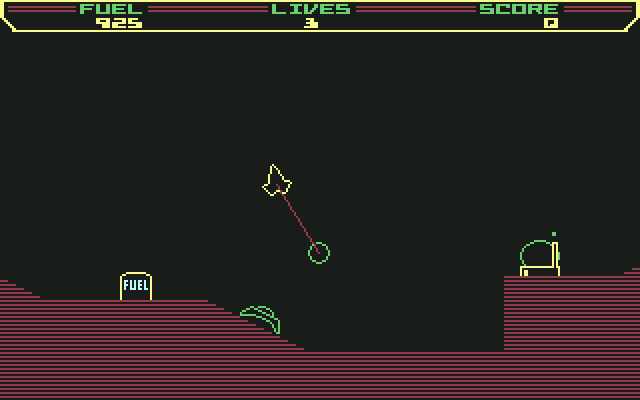 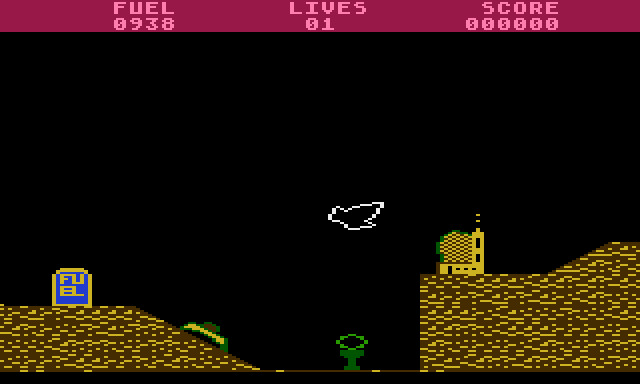 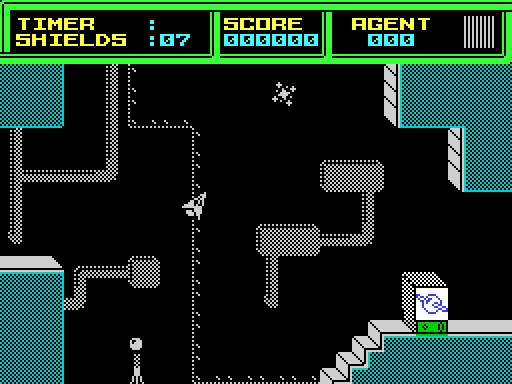 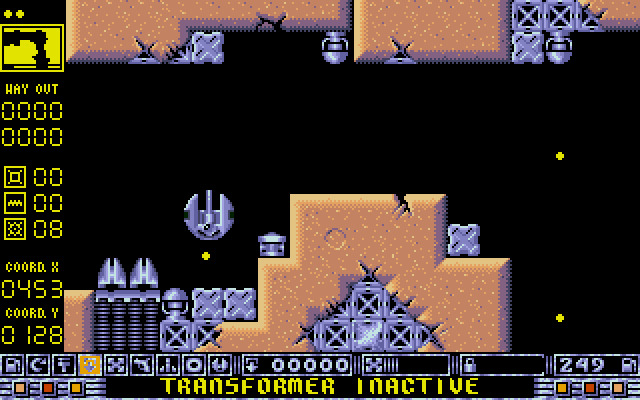 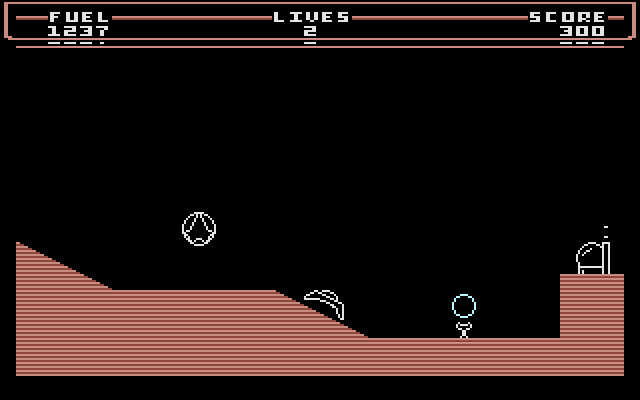 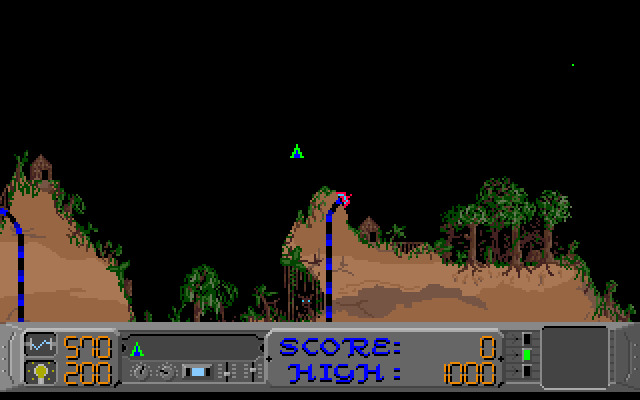 The first video game about Cave-flyer was released in 1983. 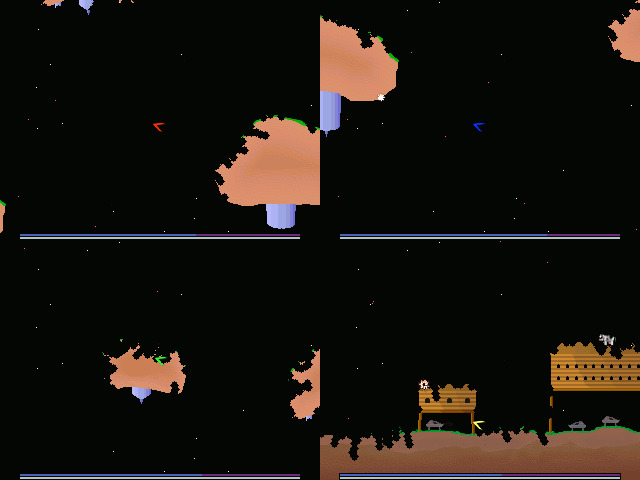 Cave-flyers, despite the name, do not necessarily include any caves. 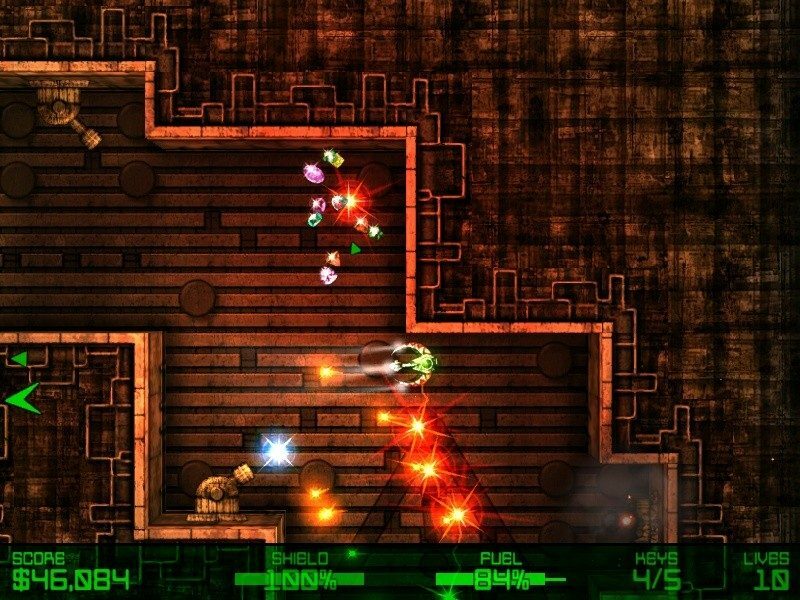 Although cave-flyers are originally a sub-genre of multi-directional shooters, many deviate from the roots so much that they are only superficially related to them and thus should not include the parent genres by default. 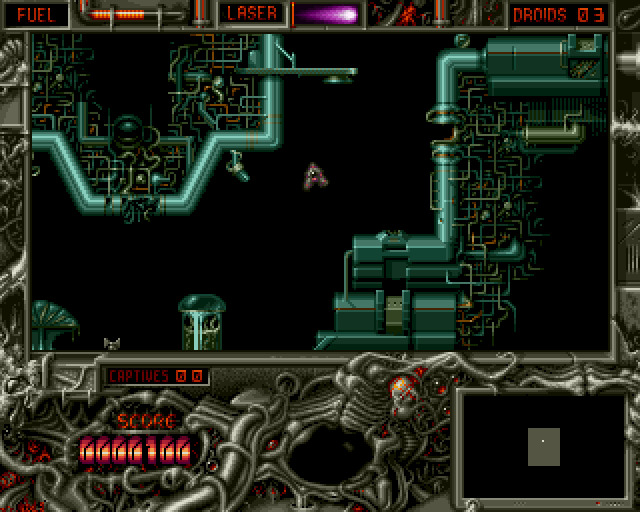 This genre was extremely popular in Finland for a time, from where probably most of the games of the genre come from as a result. 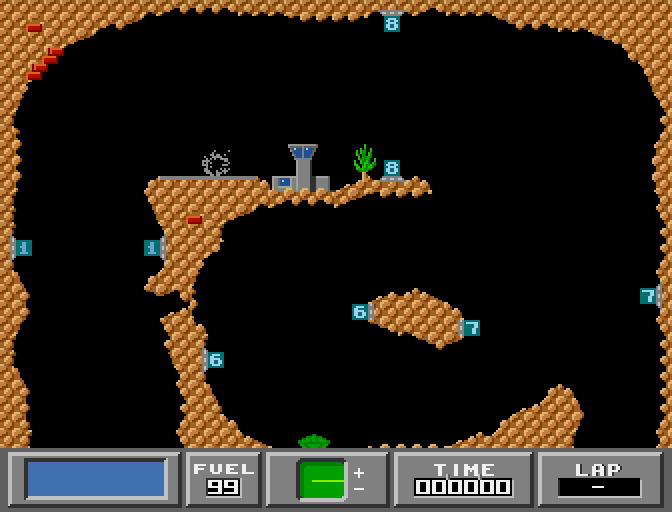 Not to be confused with regular flying in/through caves.